This seems to be the age of surprise. This is the time when technological advancements are broadening the outlines and are empowering individuals with new domains interconnecting faster than ever before. 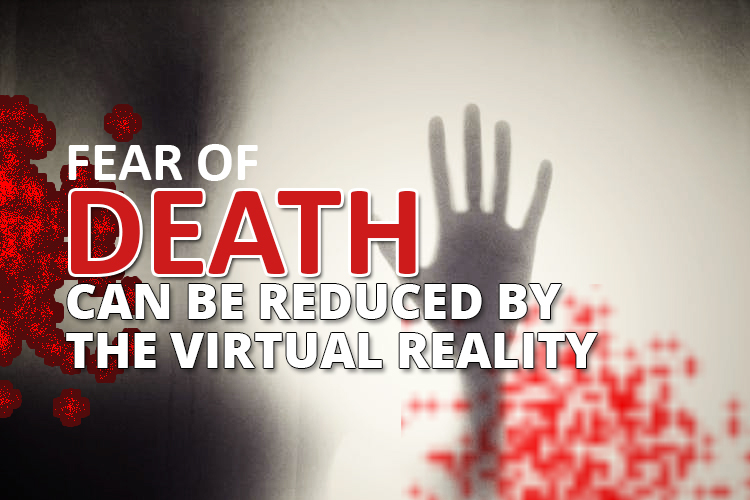 Being a virtual reality game player may have made you experience death digitally. But now scientists are using the VR headsets for creating out of body experiences. This will help reduce the fear of dying. We have been working from many years on the influence of shifting a person’s body in virtual reality impacting their attitudes, behavior, and perceptions. As an example, placing a white person’s body in a black person’s body would reduce their implicit racial bias and by placing an adult into a child’s body would change their perceptions. The scientists actually wanted to see whether they were able to establish strong feelings of ownership over a virtual body. Out of body experiences are usually linked with changes in attitude regarding death. This was the whole purpose of the virtual out of body experience. Up till now, the study has been conducted on 32 women. Out of these women, sixteen experienced the out of body experience whereas sixteen more in a group who didn’t experience the phenomena. The results reveal lower anxiety regarding death for participants in the main group than the control group. Virtual reality’s attempt to overcome fears may surprise most of the people and the researchers admit that the study is still in its initial stages.